Environmentally conscious Russians are most likely to conserve water and recycle compared to other eco-conscious practices, according to a World Wildlife Fund (WWF) online poll published Tuesday. 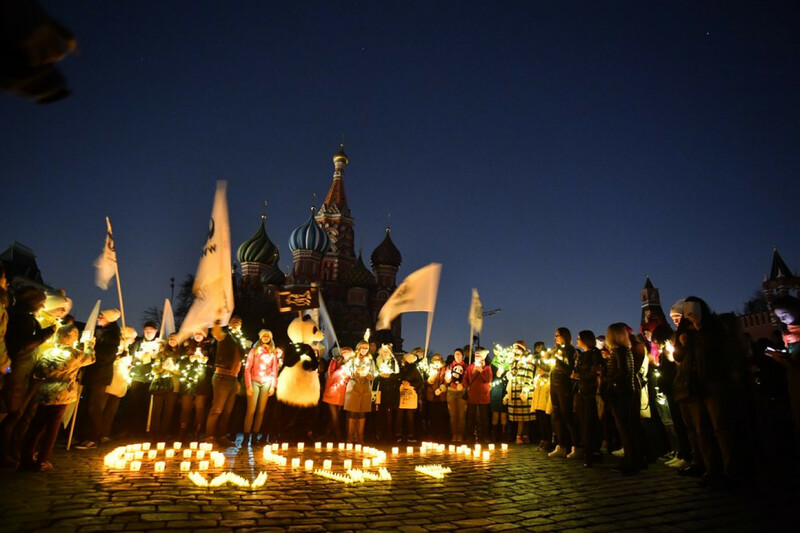 WWF Russia conducted its fourth annual online survey among 60,000 Russian respondents in 800 cities on March 30, the day of Earth Hour, an international event to promote environmental awareness. “These findings will help state and NGOs to coordinate and correct actions in the development of environmental projects,” said Mikhail Babenko, head of WWF Russia’s green economy program. In addition to conserving water and recycling, Russians named preserving forests, reducing plastic use, clean air and saving protected areas as pressing issues. 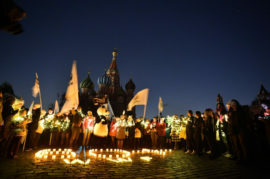 Siberia’s republic of Altai topped WWF’s list of the most environmentally conscious Russian regions, followed by the republic of North Ossetia and Sevastopol region. Kostroma and Magadan regions found themselves on the opposite end. When asked to rate their home region’s environmental situation, respondents in the republic of Kalmykia placed dead last with low marks for water quality and plastic waste. It was followed by Kurgan, Omsk and Yaroslav regions. Conversely, Altai’s residents gave their region the highest praise, followed by the North Caucasus republics of Ingushetia, North Ossetia, Chechnya and Krasnodar region.